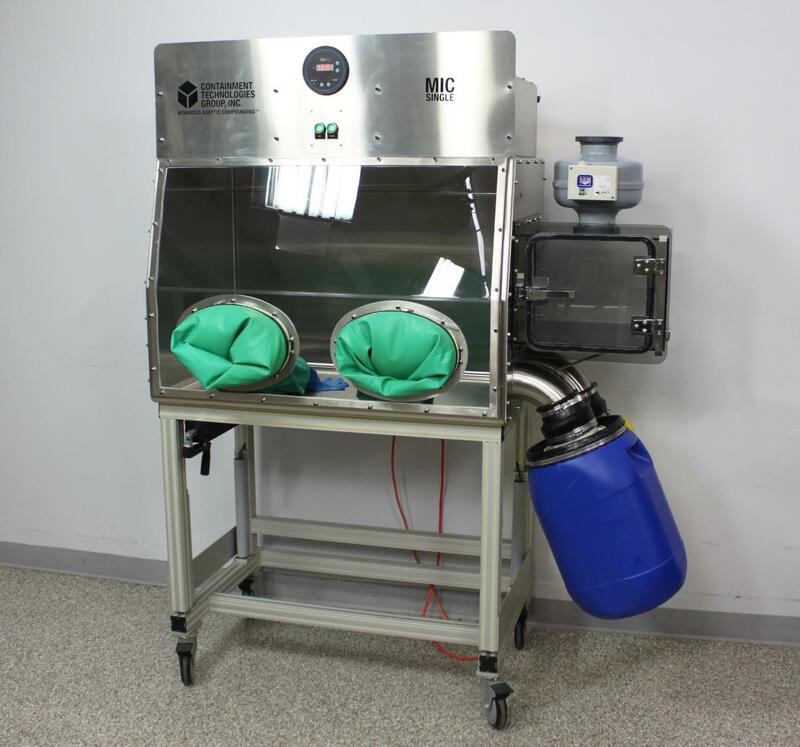 Containment Technologies Group CTG MIC Single Glove Box Mobile Isolation Chamber . New Life Scientific, Inc.
Functional turnkey system. Includes table & warranty. asset to any lab with diverse sample isolation needs. Our technician ensured that the light and blower both operate without issue. integrity has not been compromised in any way. This particular system’s blower is verified to work perfectly. We are confident that you’ll get years of use out of this souped-up machine. is any failure, however, this product is backed by a 90 day warranty. money and that precious lab space. use, including the sleeves, waste containers, and a height-adjustable table. If you’d prefer, we can omit the table and save you money on shipping fees. Give us a call at 567-221-0615 to make the request before you buy.